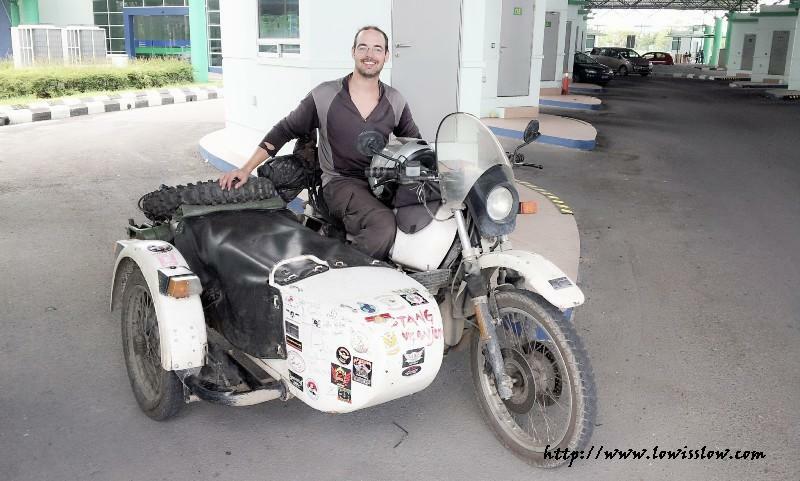 I met this guy and his WWII German military motorcycles while he making immigration and custom clearance at Immigration, Custom, Quarantine and Safety Complex (ICQS) Sungai Tujoh, Miri Sarawak. Very rare to see on the road. For your information, he travel around the world with this motorcycle. Next destination is Brunei and then to Sabah. Good luck and cheers for him. 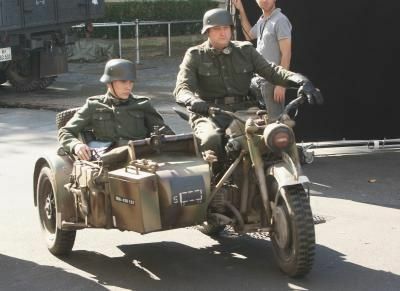 The photo of the two German soldiers isnt from WWII.,It is from the filming of Valkyrie,with Tom Cruise.